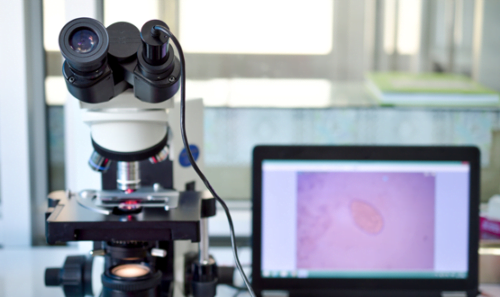 Microtest has bagged a significant contract win in Wales after its clinical IT system was selected for adoption by 111 GP surgeries. Almost two-thirds of EMIS Health practices in Wales have now elected to migrate to Microtest Open Evolution, as well as a number of GP surgeries currently using the INPS Vision electronic patient record system. The company labelled the announcement an “important new business win”. Chris Netherton, managing director at Microtest, said: “Wales is a completely new market for us and we are thrilled to have made such significant inroads into the market in such a short time. Plymouth-based Microtest was selected as one of two new IT suppliers for NHS Wales early this year. 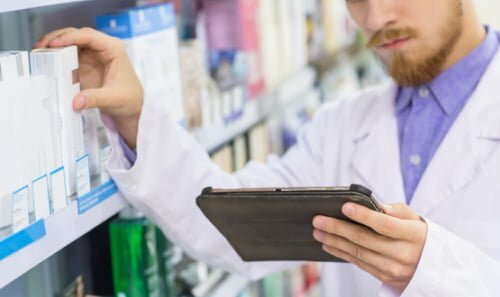 Under a four-year contract, Microtest will supply its clinical software to GP surgeries in Wales. This may be extended for a further two years at the discretion of the NHS Wales Informatics Service. 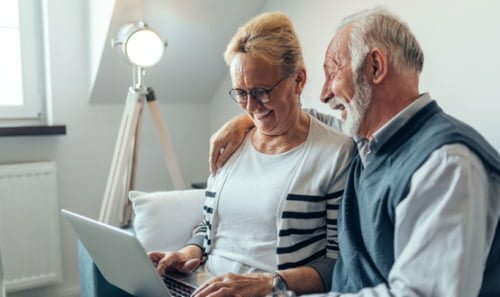 Microtest said it had won over the 111 GP surgeries following presentations of its software across the Wales over a three-month period. Said Netherton: “It was fantastic for our team to spend time with GPs and their practice teams in Wales and discuss the ways in which we can help them to work smarter, not harder, assisting them in improving the quality of patient care. “Our team are now moving rapidly on to implementing a smooth migration for these new practices across to Microtest. At the same time, we are further developing our core clinical system, Open Evolution. 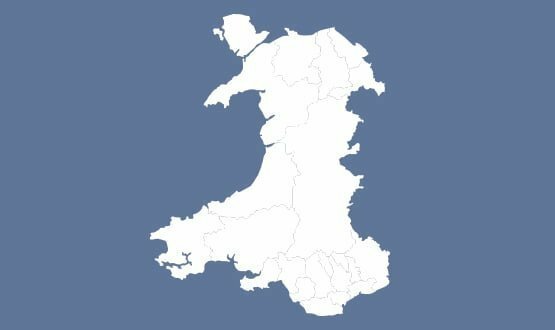 NWIS did not want the data going out of Wales. EMIS host successfully but on their servers in Leeds. NWIS didn’t want the data going out of Wales into England and therefore wanted to self host. With all the Welsh specific software development required, including interoperability, which EMIS then couldn’t test back at base, it was more a ball dropped by NWIS than by EMIS. Microtest will be interesting as they haven’t developed their Evolution system to cover the requirements for the English GPSOC ie no large message compliance for GP2GP. They also still use their original system, MTC, to manage reg links and therefore have a hybrid at some surgeries. How they’re going to develop all the requirements for NWIS and the Welsh surgeries who are so used to it all with EMIS and INPS currently, will be the interesting bit to watch. Actually, EMIS withdrew because Wales failed to meet its margin aspirations i.e. the amount paid per practice per annum minus the cost of the development work required by NWIS made it untenable for the new EMIS management regime to stay. And for clarity, that’s in the public domain. Now, here’s where it gets interesting: 111 EMIS Web and Vision practices have elected to go to a to Microtest, a business with NO experience of hosting practice data, and won’t ever do so in England, as they are reduced to a rump of <50 practices, mostly in their home county of Cornwall (not Devon). Moving Vision data will prove challenging for them, but E-Web data is considerably broader and deeper – hence 'interesting'…. Wales is a difficult scenario to deploy, train, and support clinical system deployments in. EMIS really, really must have dropped the ball on this. 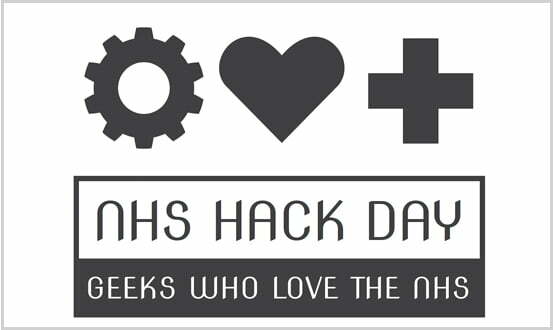 Digital Health has partnered up with NHS Hack Day again to bring the full experience of NHS Hack Day to the Digital Health Summer Schools.